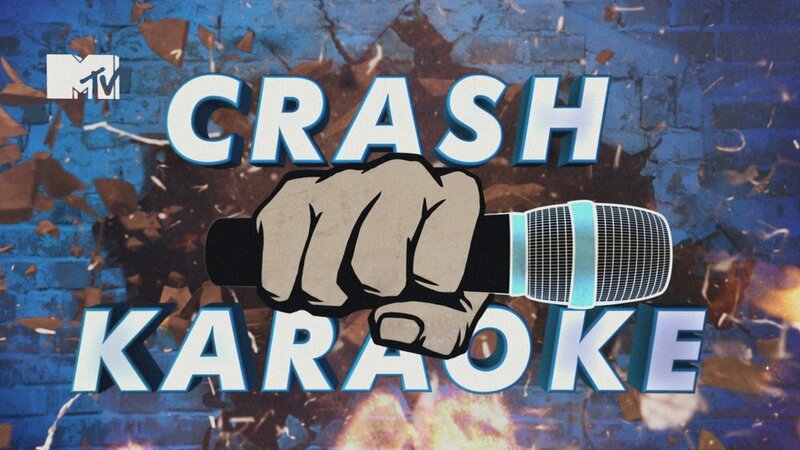 Crash Karaoke is a pop-up karaoke game show that bursts in on unassuming locations. Get to know the stories of the men and women who will compete in the toughest obstacle course race on the planet, World's Toughest Mudder. Plus learn how the course and the obstacles are created for this 24-hour endurance event. In this series, Pati embarks upon an exciting and entertaining journey, where each dish serves as a point of departure into Mexico's rich history and culture, Pati's personal experiences, and her ongoing conversations with cooks in both Mexico and the US. Men of March is an all-access documentary show blending behind-the-scenes with in-depth at home interviews providing a unique look at the philosophy, life and style of the best coaches in college basketball. Honeymoon Hunters takes a newlywed couple on an all-expense-paid trip to three exotic locales. The bride and groom must then choose one of the three to spend their honeymoon in. Discover the most dangerous roads in the world. Join the very funny Mo Rocca as he learns to cook and discover treasured family recipes and stories from grandparents in their kitchens across the country. Being: Liverpool is a 2012 fly on the wall documentary television series about Liverpool Football Club broadcast on Fox Soccer in the United States, Sportsnet in Canada, and Channel 5 in the United Kingdom. It follows the team behind the scenes on their pre season in North America in July 2012 and the buildup to their 2012–13 season in the Premier League. The passion that John and Jimmy DiResta developed for scouring flea markets -- their dad was known as the "Lord of the Fleas" -- as young kids growing up on Long Island has turned into a way of life. They now operate a successful family business, using New York as their treasure map to pick up used or discarded items, which they reinvent and then sell for a profit. From diving in dumpsters and dealing with collectors to shopping at flea markets and antique shops, the DiRestas, along with John's son Matthew, are relentless in their quest to turn garbage into gold. Their mantra: "Find it, fix it, sell it!" The DiResta brothers previously starred in the HGTV series "Hammered With John and Jimmy DiResta."